The ship docked in the main town of Suva and I was anxious to see some of the Fijian beaches! I arranged a local driver and for $80, I had his services for the day. 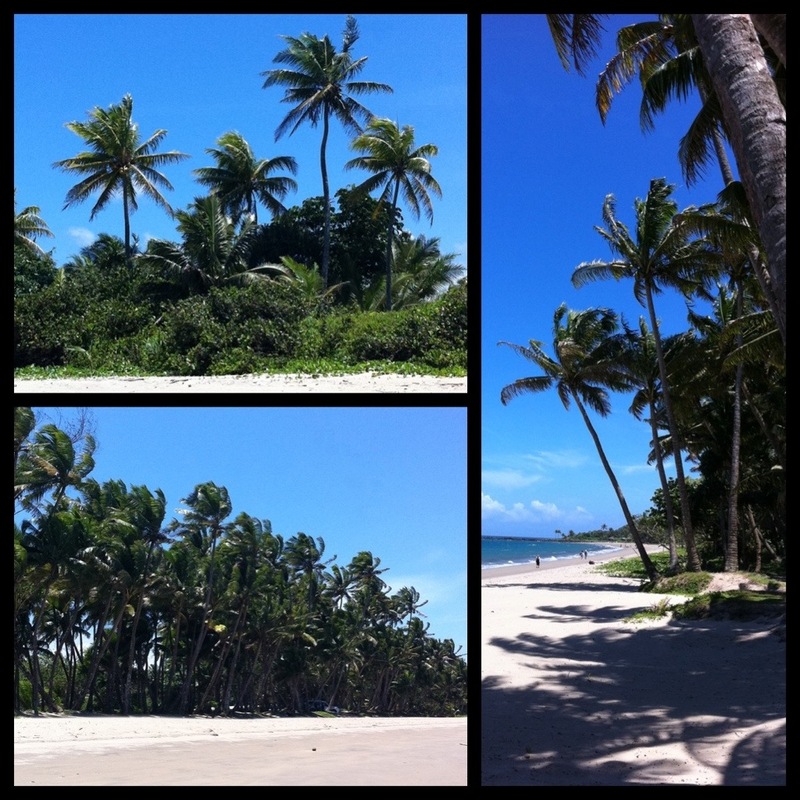 A 45 mile drive through local villages and we reached the start of the famous Coral Coast! 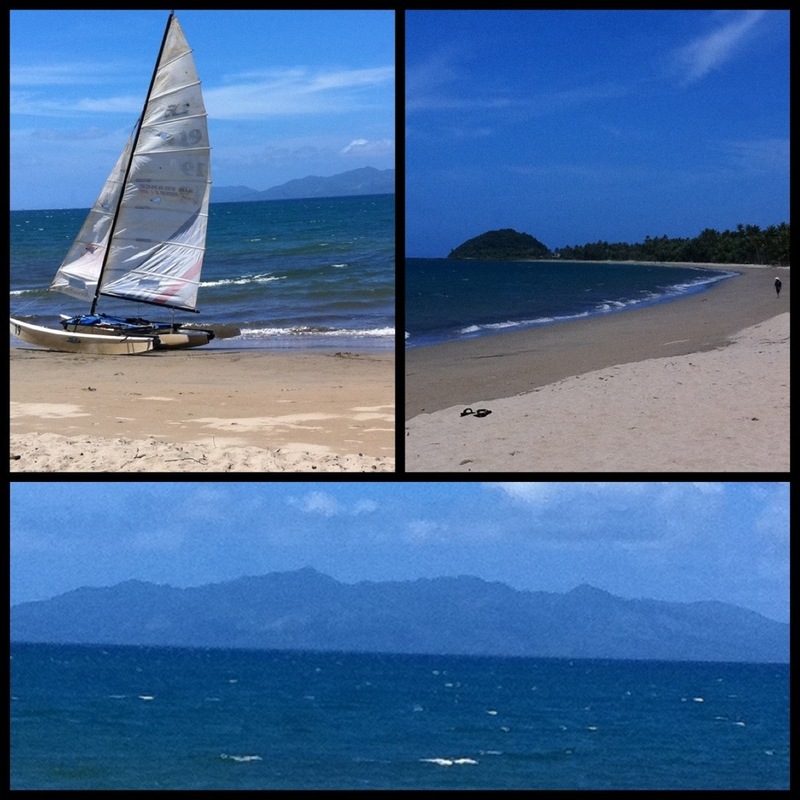 Pacific Harbour is the start of these long sand beaches with amazing snorkeling along the coral laden shores! I wasn’t going to make it to Blue Lagoon this time as it was on the other side of the island near Nadi. I spent another near perfect day lazying on the sand at a Polynesian resort beachside! The Uprising Resort hosts visitors to a dreamy palm lined stretch of golden sand! 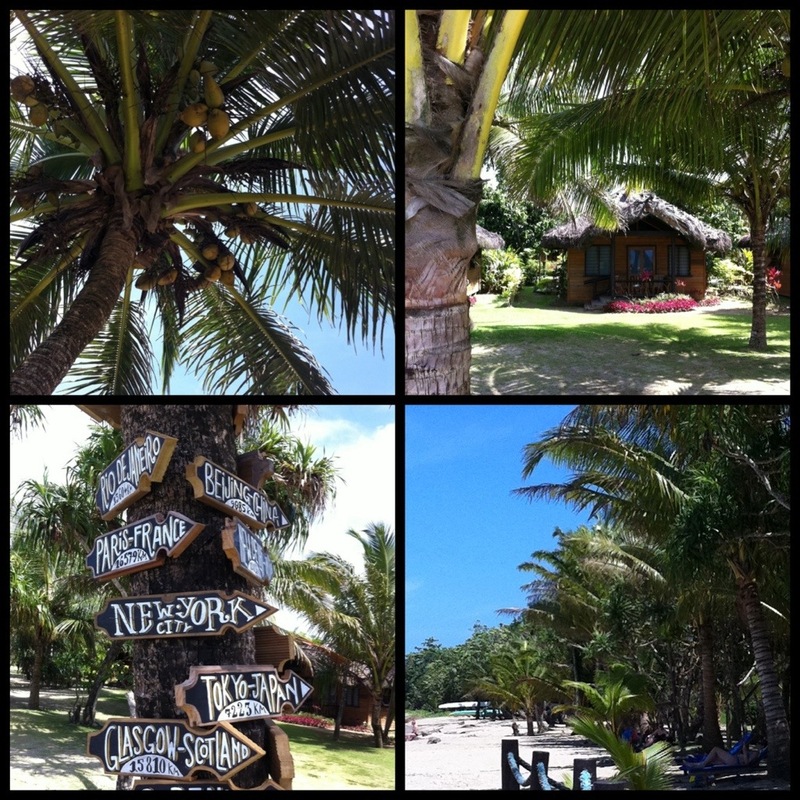 The huge palm trees swayed in the ocean breeze and the trade-winds kept the temperature pleasant. Windsurfers also took advantage of the terrific conditions. 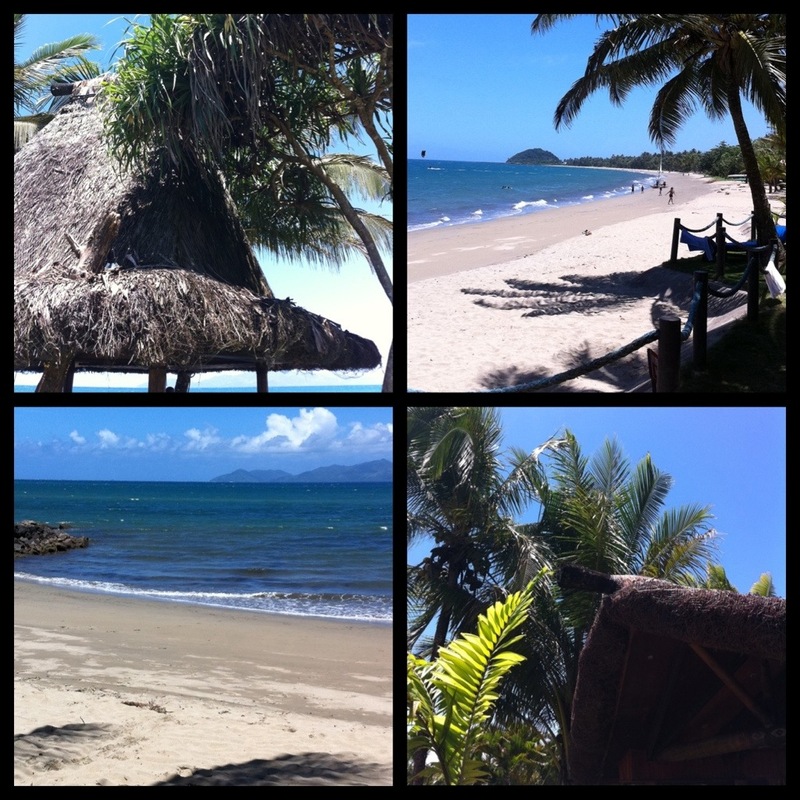 All I can do is marvel at the raw beauty of paradise found! 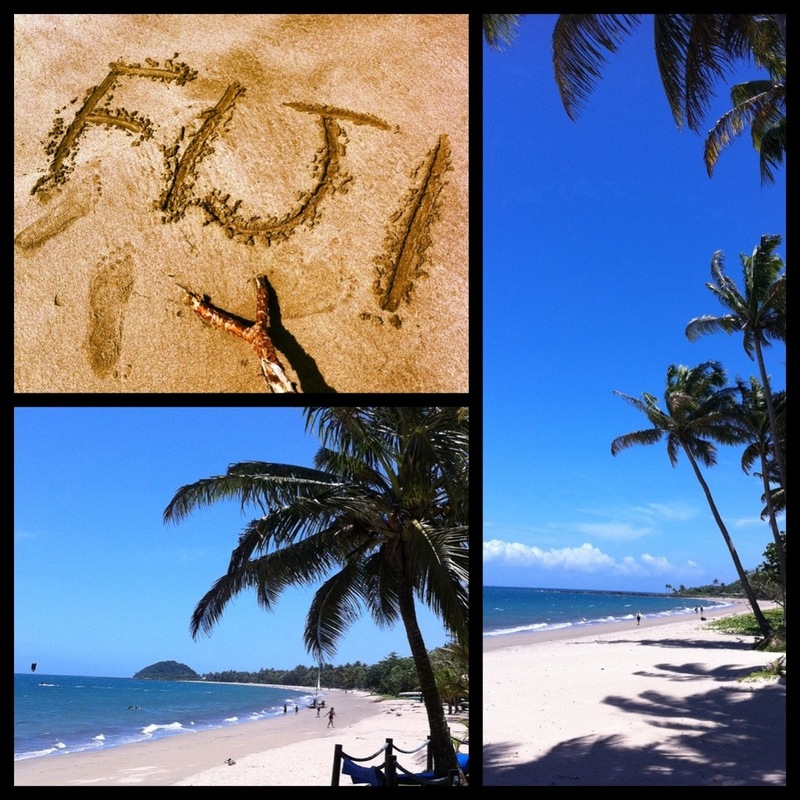 “Bula” or hello from Fiji!